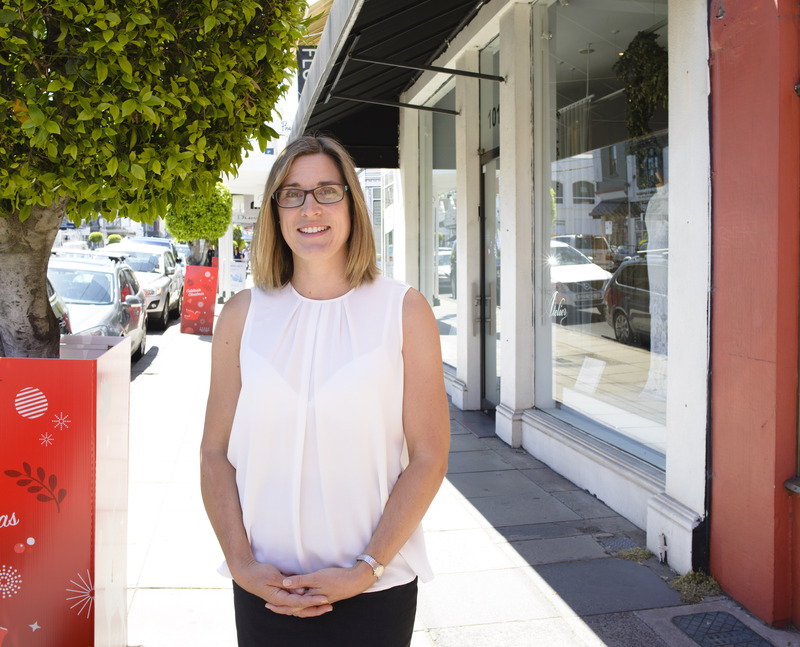 Alexandra is a buyer’s advocate who brings a mature, consultative approach to her work. Alex joins the real estate industry after many years working in business development and marketing for large global corporations, and she is skilled at building rapport with clients, listening and understanding their needs, and helping them formulate effective strategies. As a wife and mother of two, Alex has a thorough understanding of the changing needs in a home as a couple grows into a family and what this means in terms of space and functionality. She works with clients to find them the right home for their family structure and lifestyle that meets their needs now and into the future. Alex has lived in the Bayside area for most of her life and enjoys the relaxed community feel and lifestyle of the area.